The world’s leading quality management standard has been updated to keep it current and relevant for the marketplace and more compatible with other management system standards. 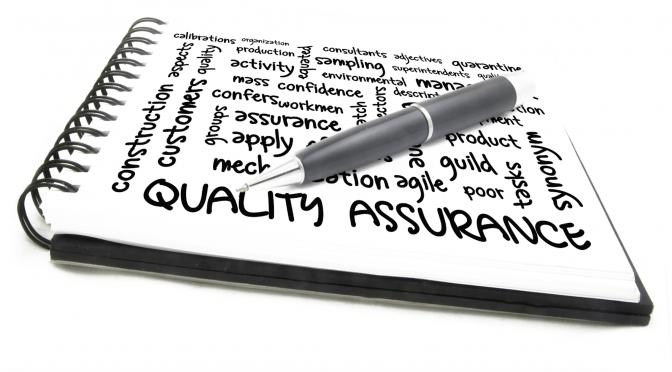 Quality Support Group has been following the ISO 9001 revision process closely from the very beginning, and we are uniquely positioned to help organizations that are already certified to the standard, as well as those implementing 9001 for the first time. QSG has designed a series of webinars to help you understand the new standard. The sessions below can be taken as standalone programs or as a three-part series. Each session is approximately 90 minutes long. During this webinar, participants will learn to implement the Process Approach, PDCA Methodology, and Risk Based Thinking found in ISO 9001:2015. These three concepts can be combined into an integrated continual improvement process for quality and business systems. Context of the Organization is a new requirement in ISO 9001:2015. Participants will learn to assess external and internal organizational factors and develop the skills necessary to ensure that their organization’s quality and business management systems are appropriate, effective, and efficient. Thank you for your interest in QSG Webinars. Contact us for more information and a QSG representative will call you as soon as possible.